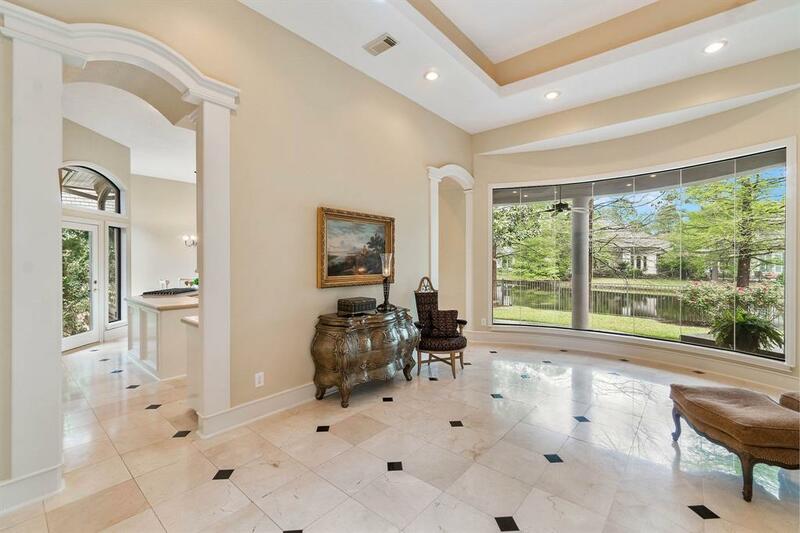 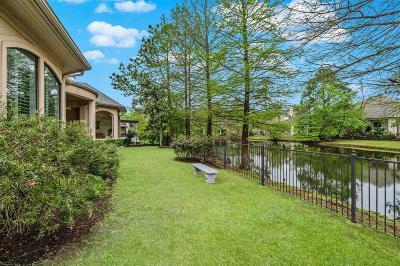 Imagine coming home to a lovely custom built lake front home in the Somerset section of Cochran's Crossing in The Woodlands. 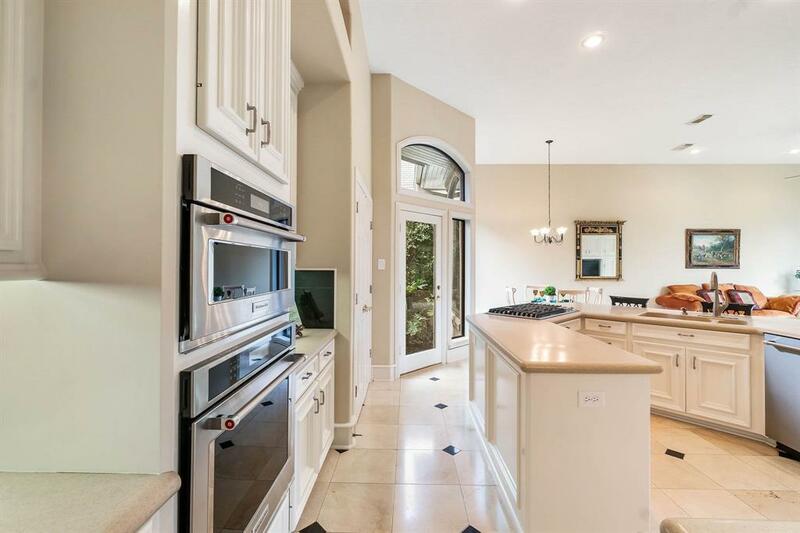 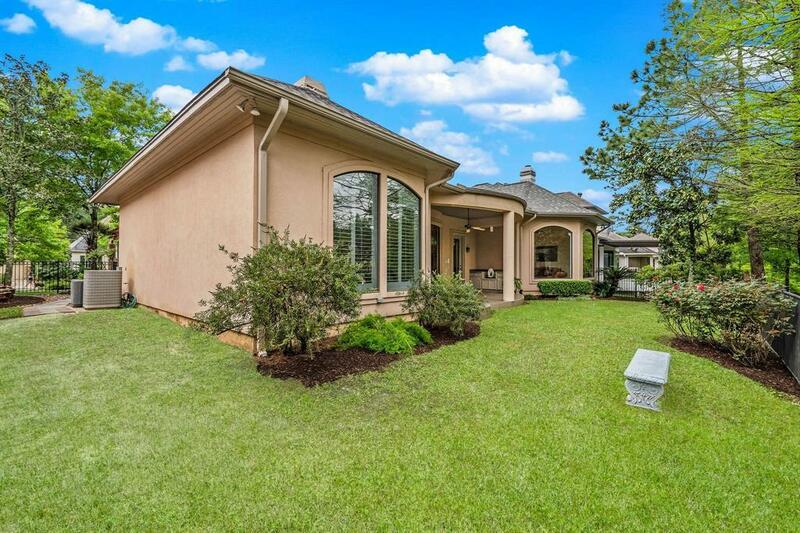 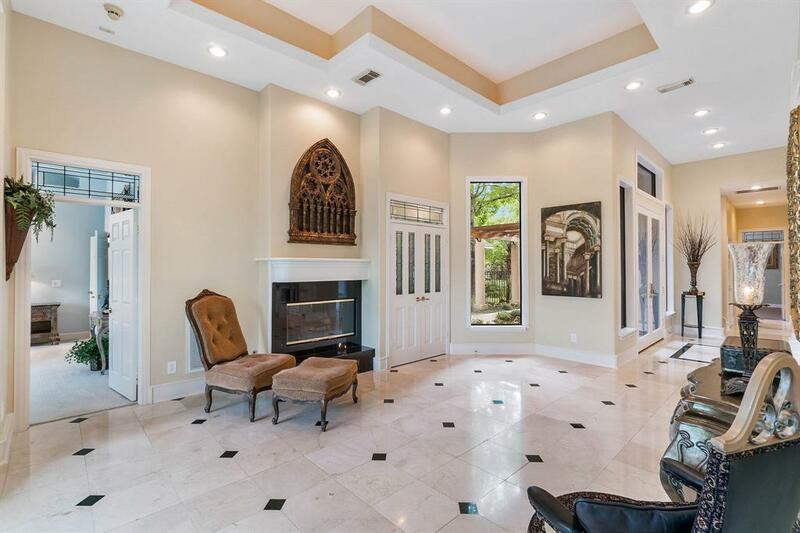 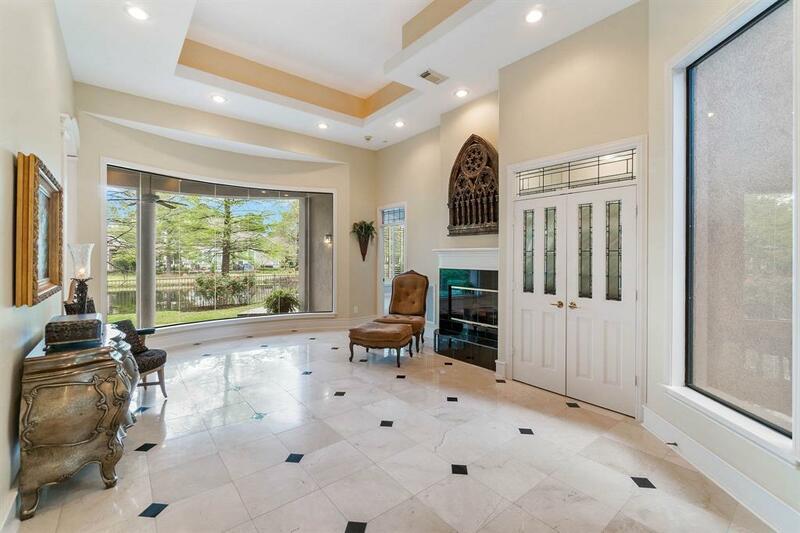 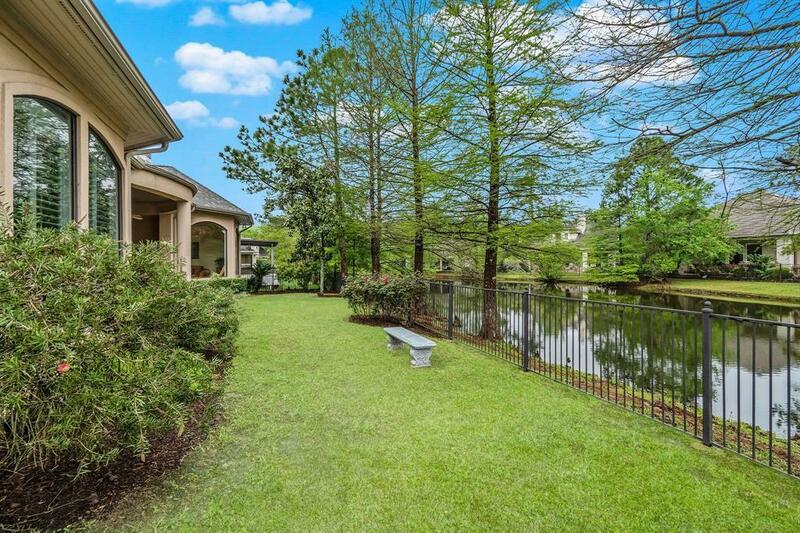 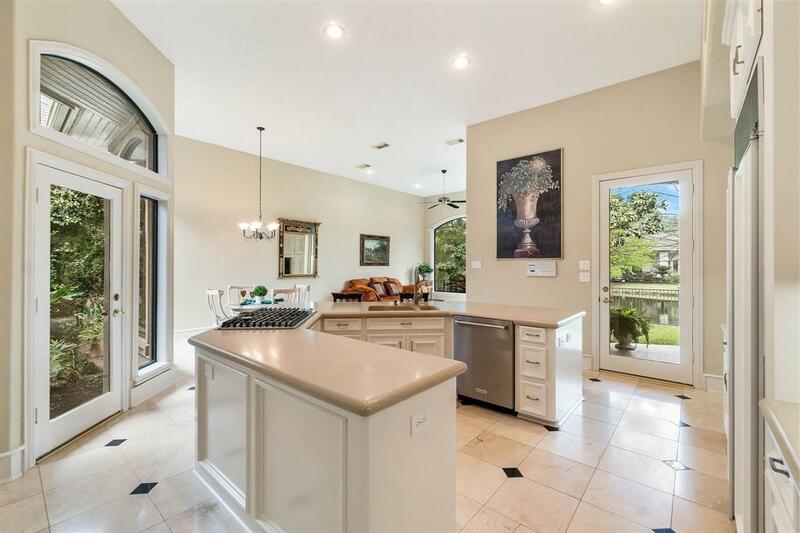 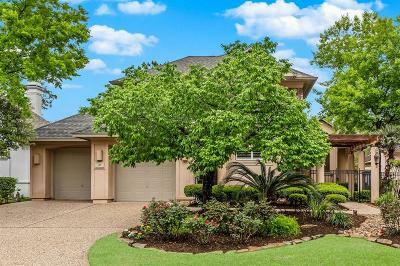 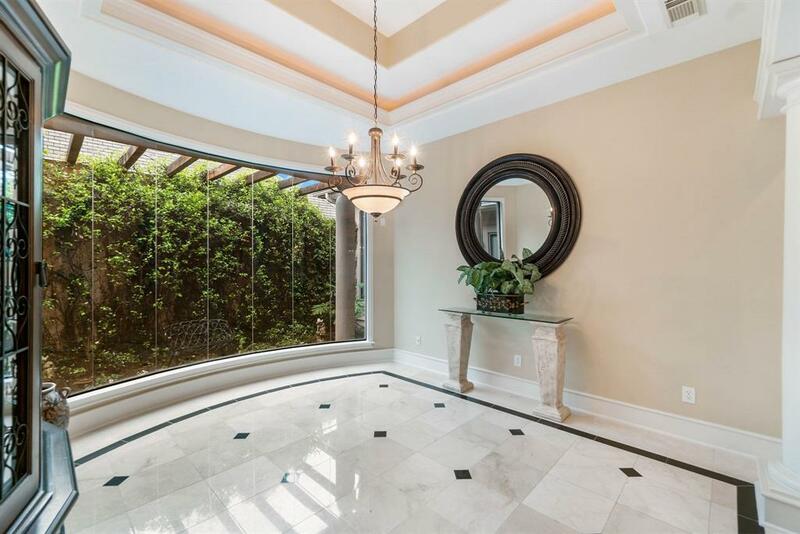 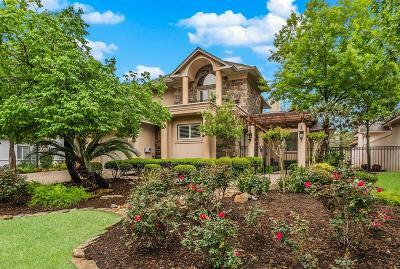 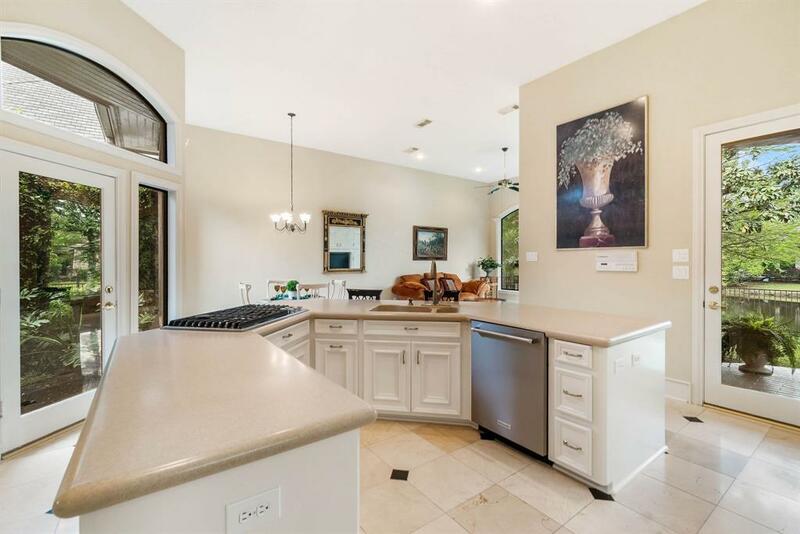 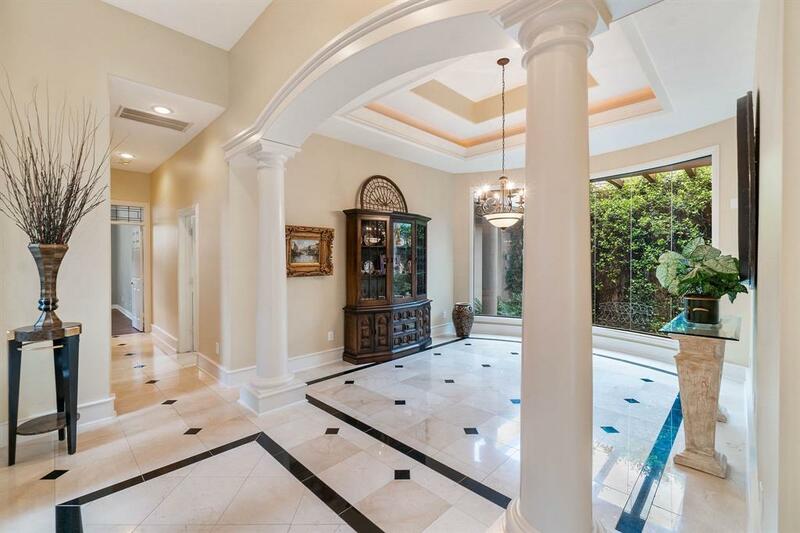 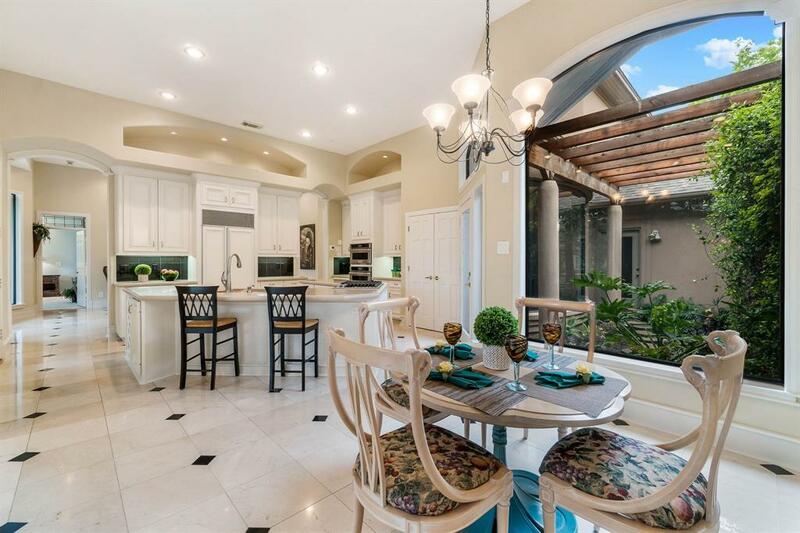 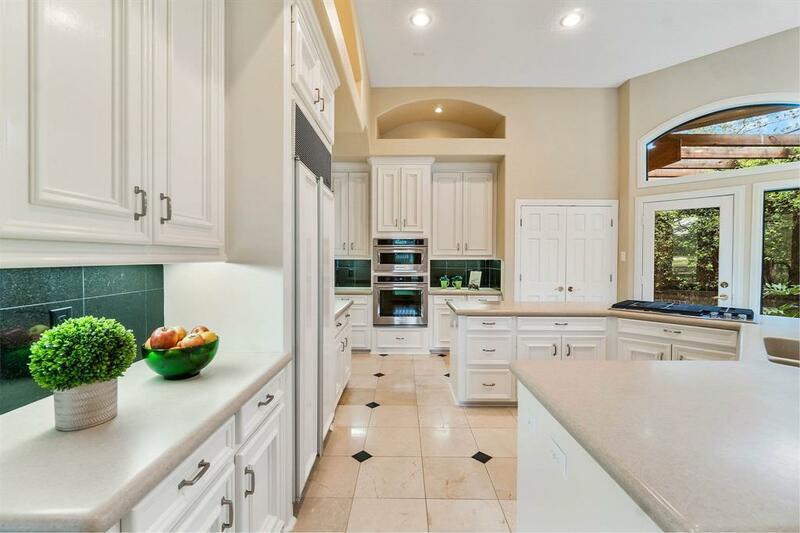 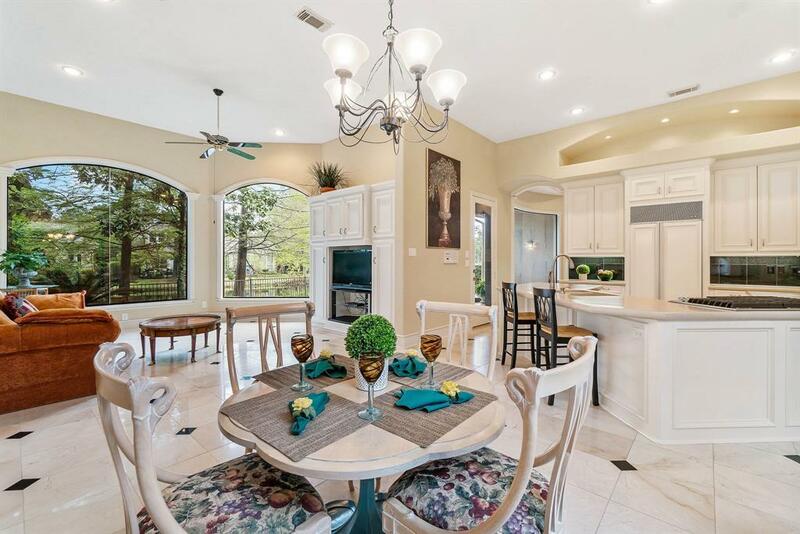 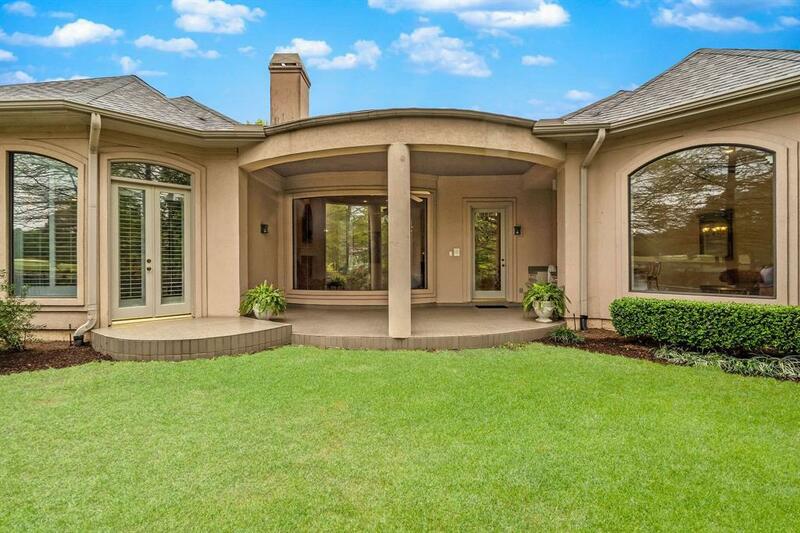 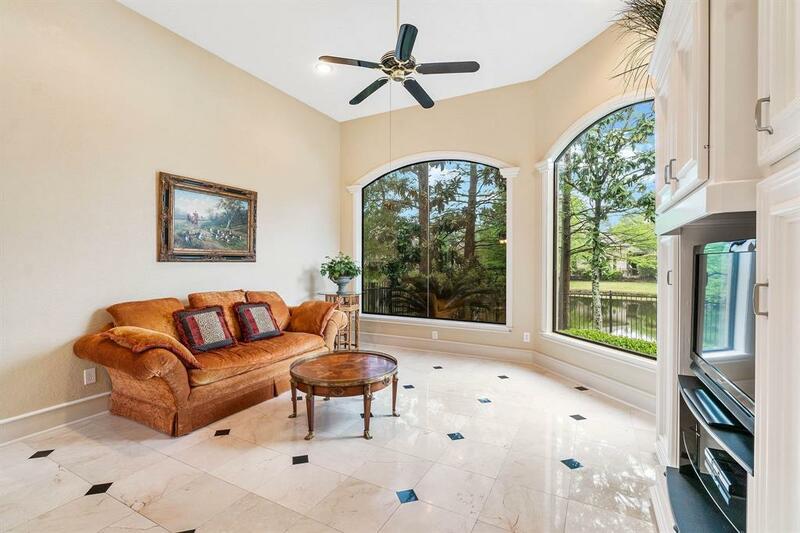 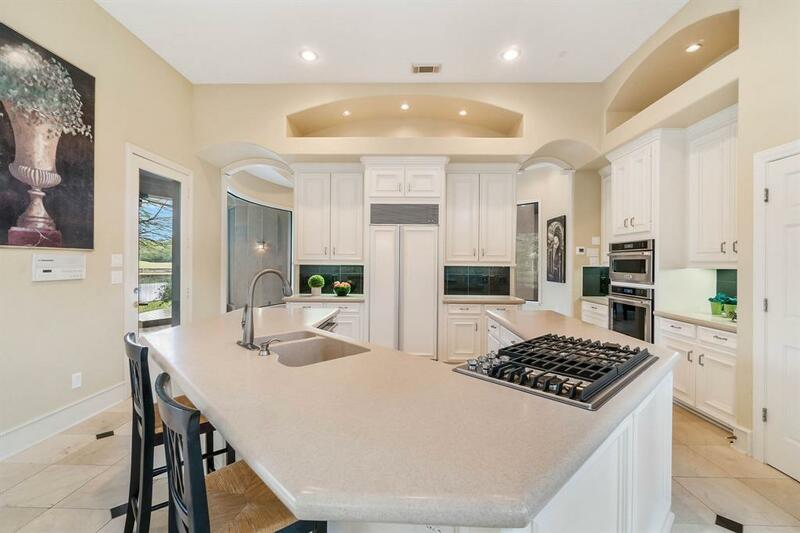 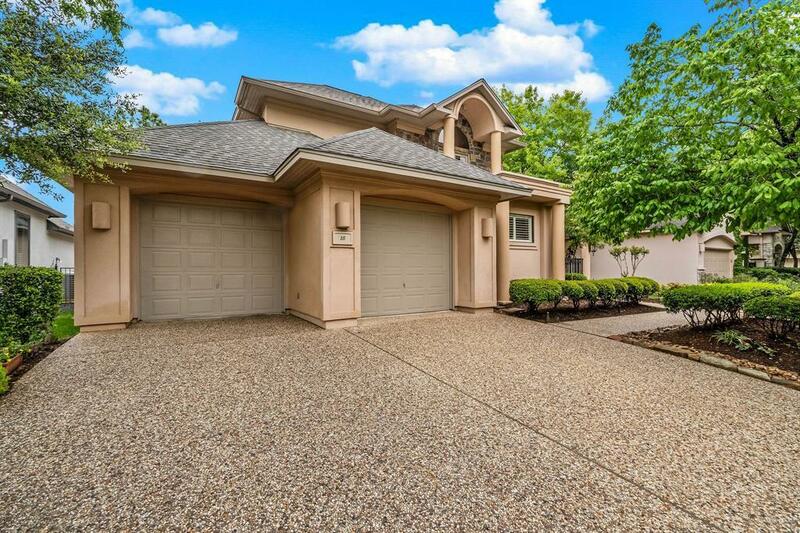 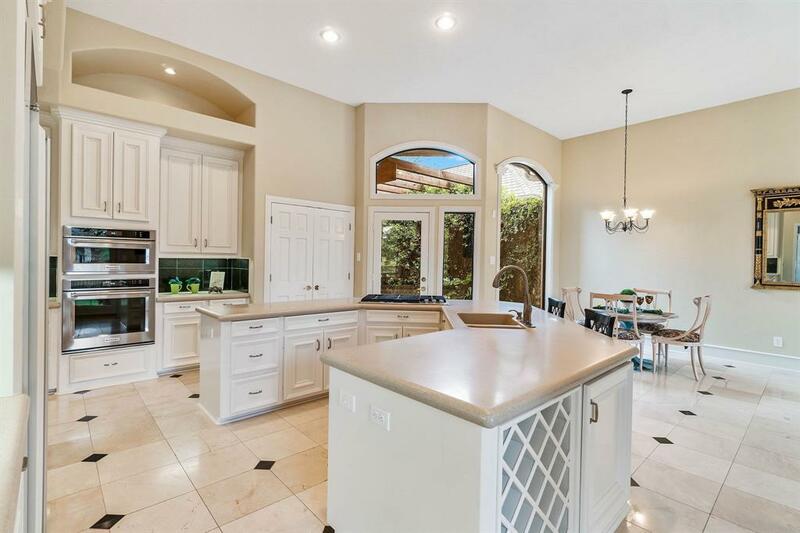 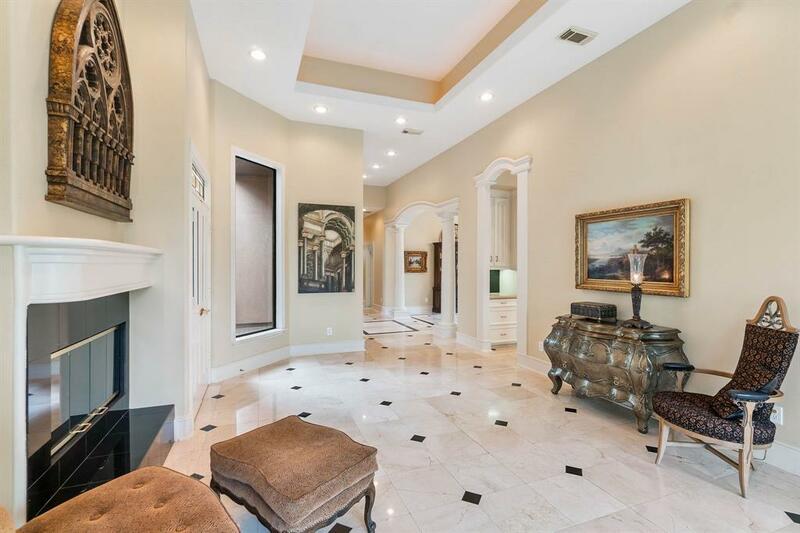 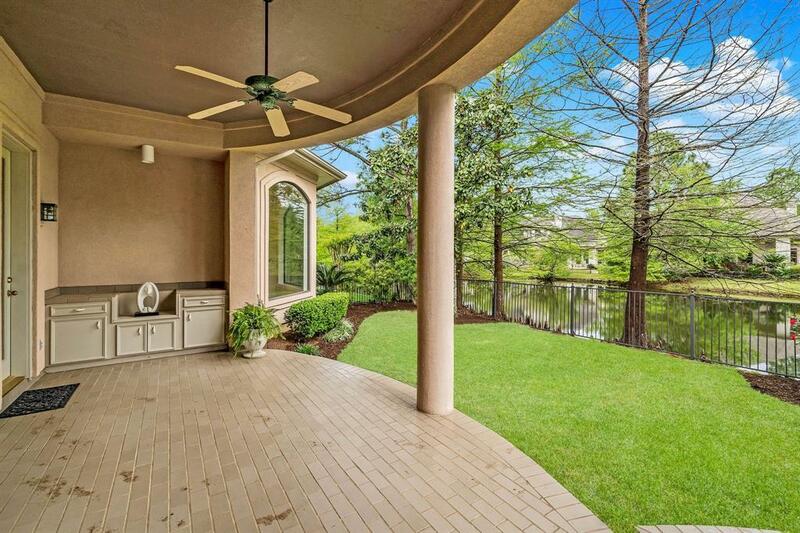 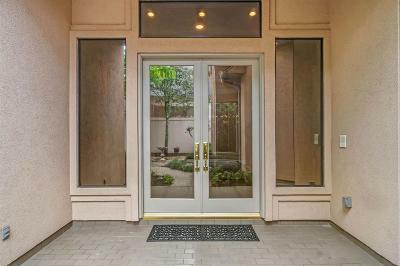 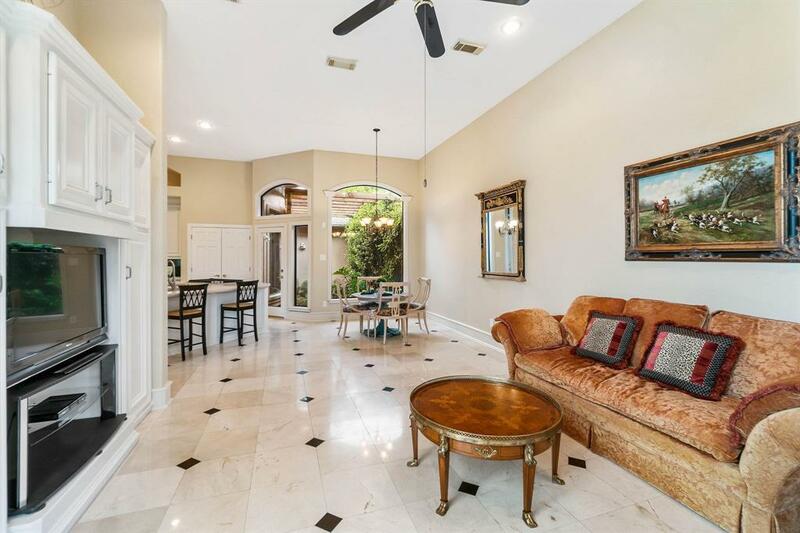 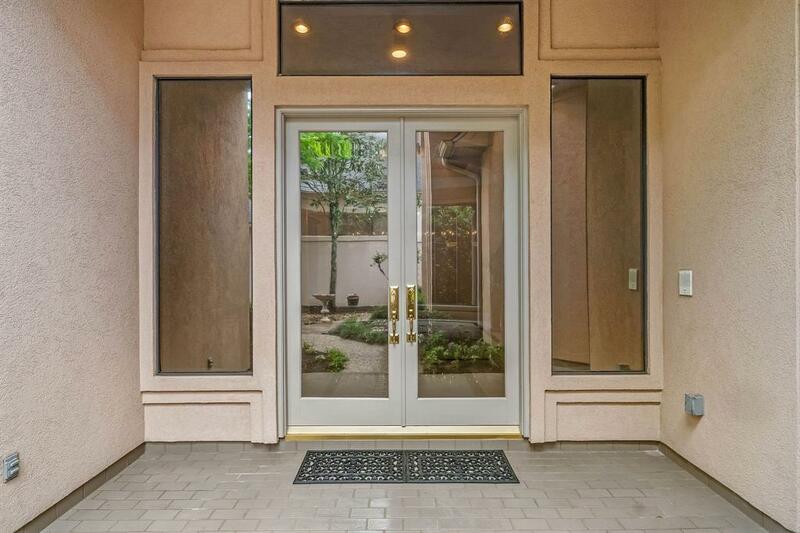 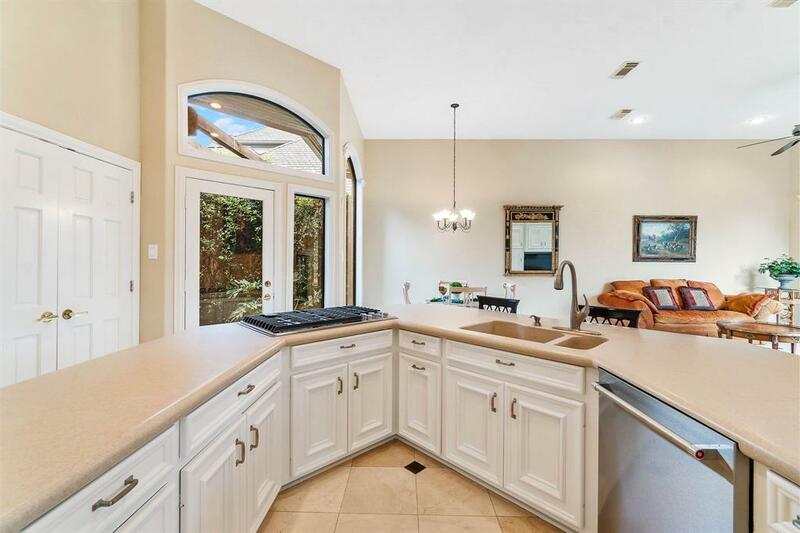 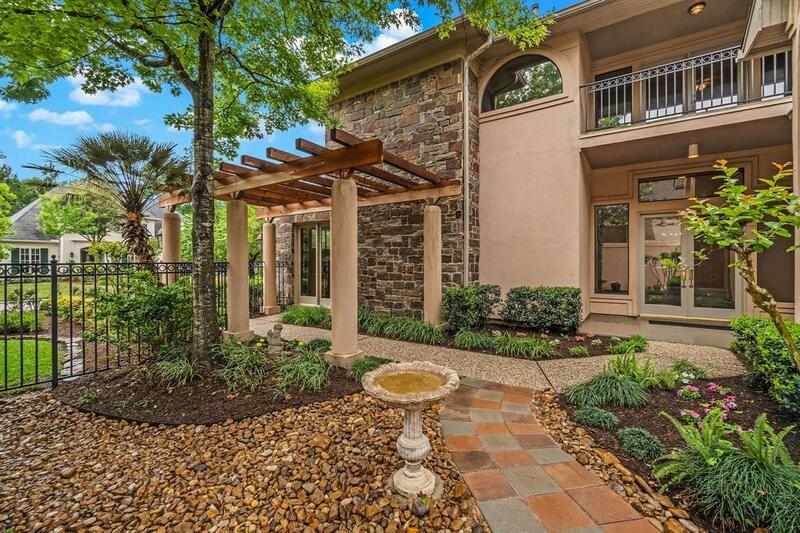 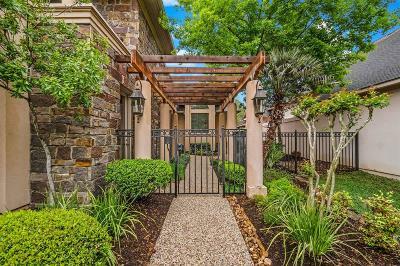 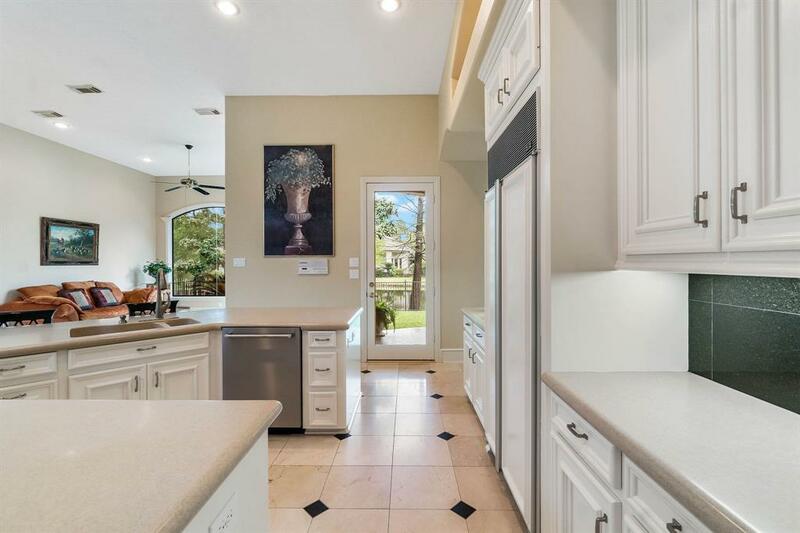 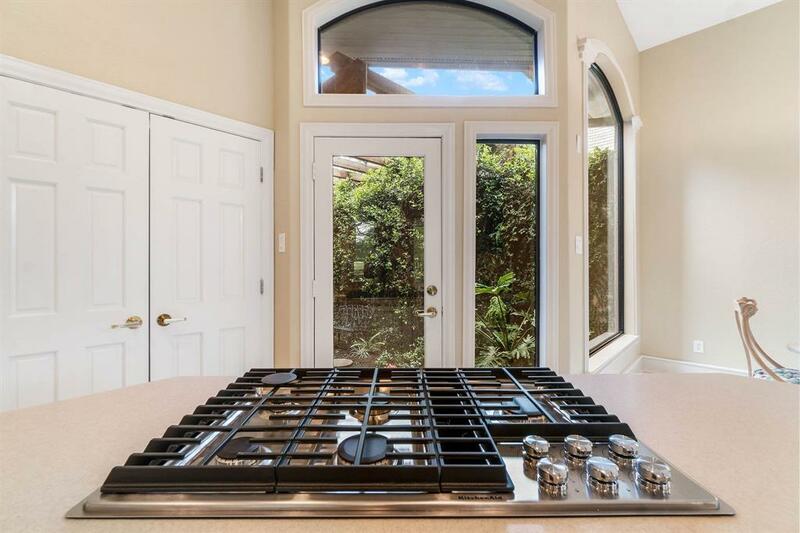 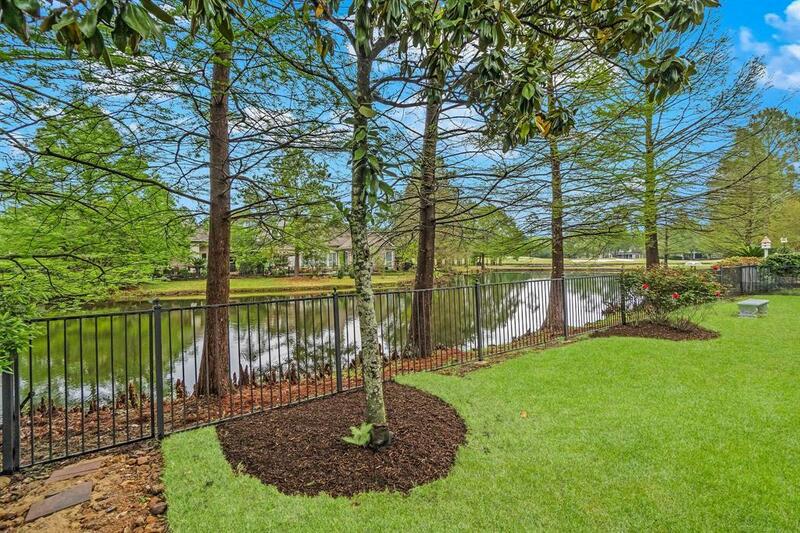 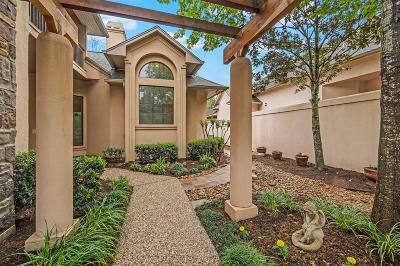 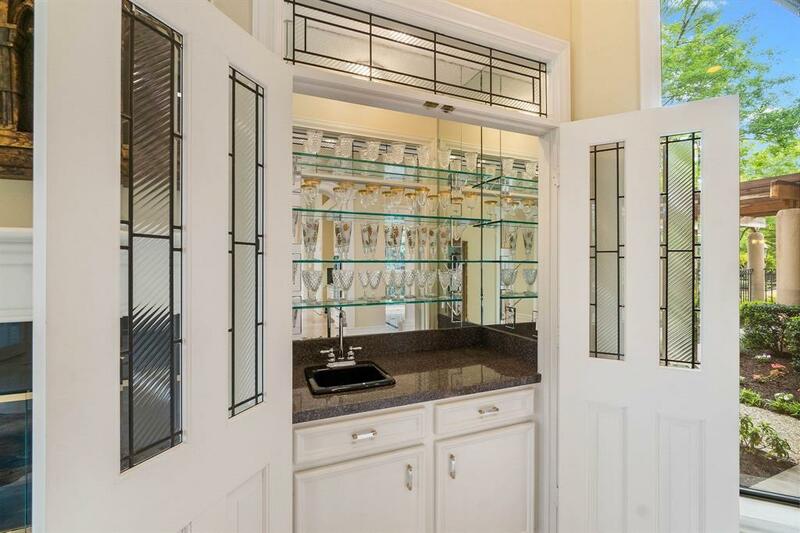 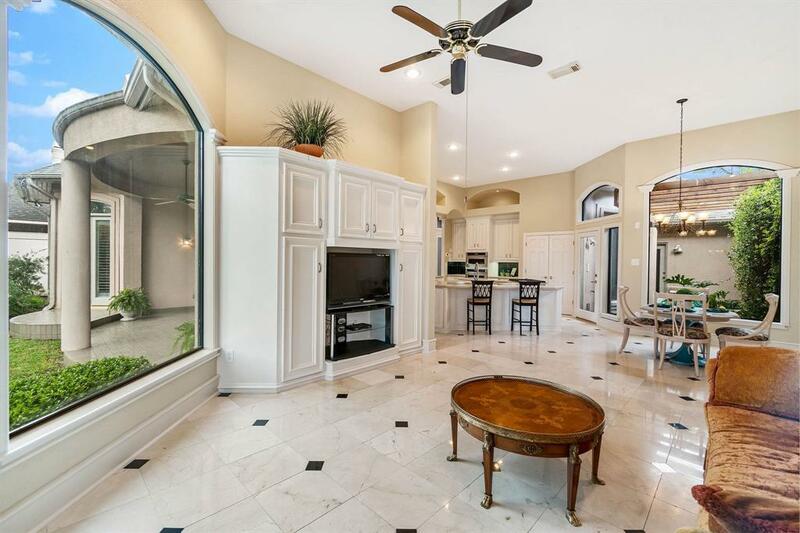 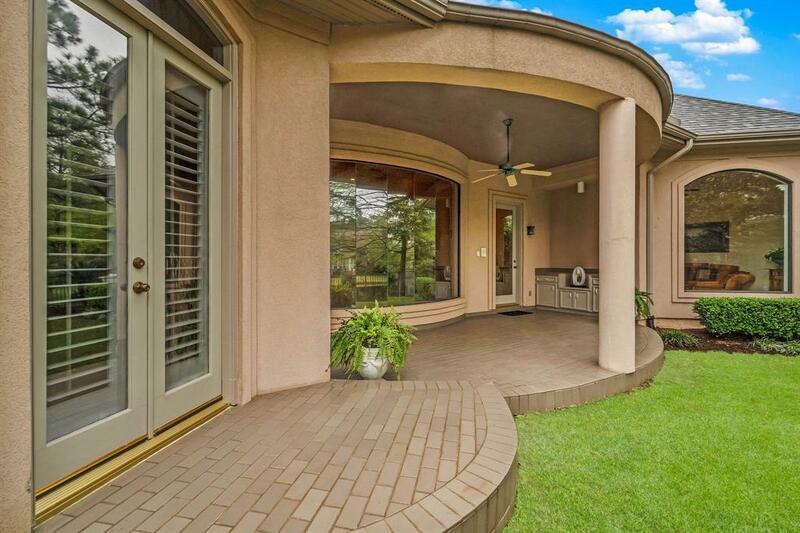 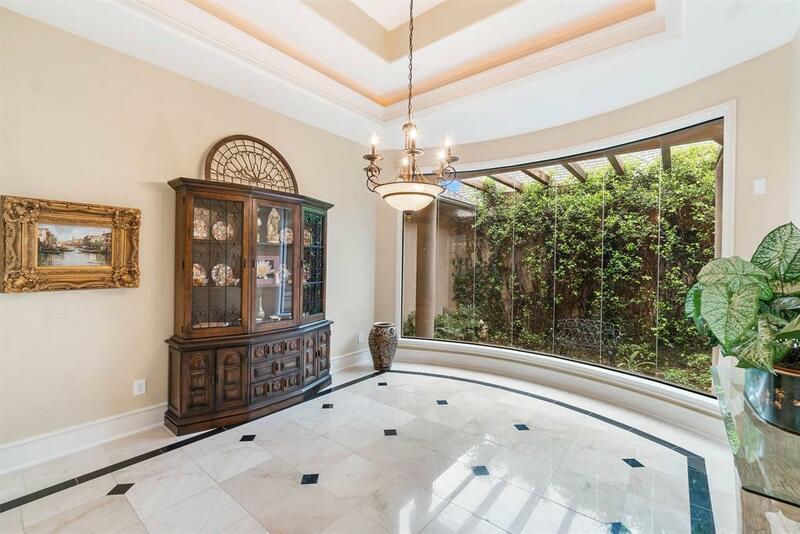 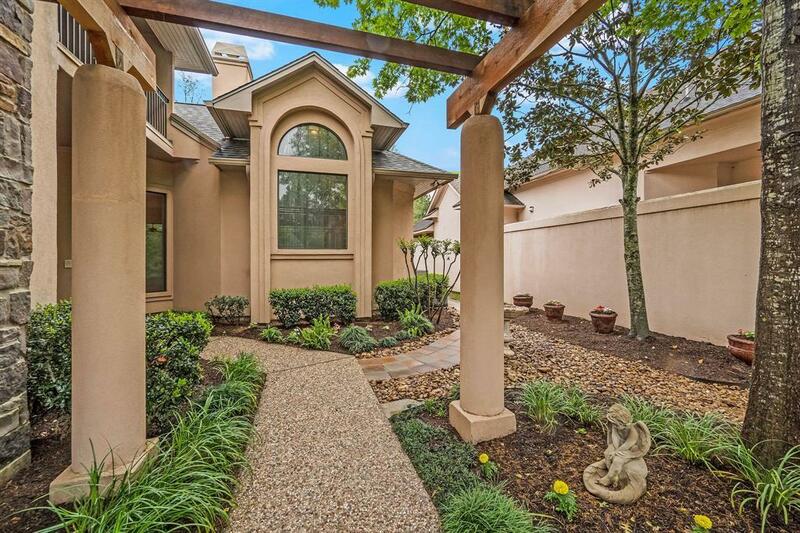 This home is located adjacent to The Woodlands Country Club Palmer Course. 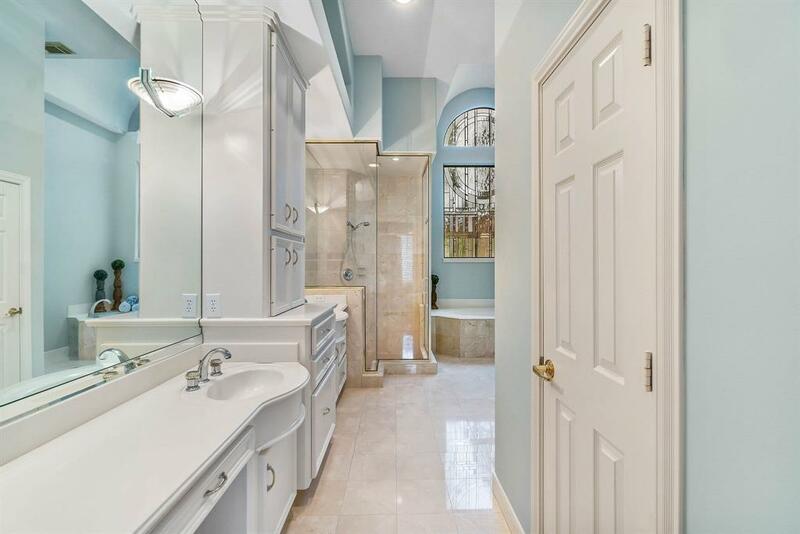 Beautiful upgrades and features include carpet in all the bedrooms in 2016, interior paint (no VOC) 2017, two pergolas rebuilt in 2018, MyEdge CertainTeed roof, and Zero refrigerator. 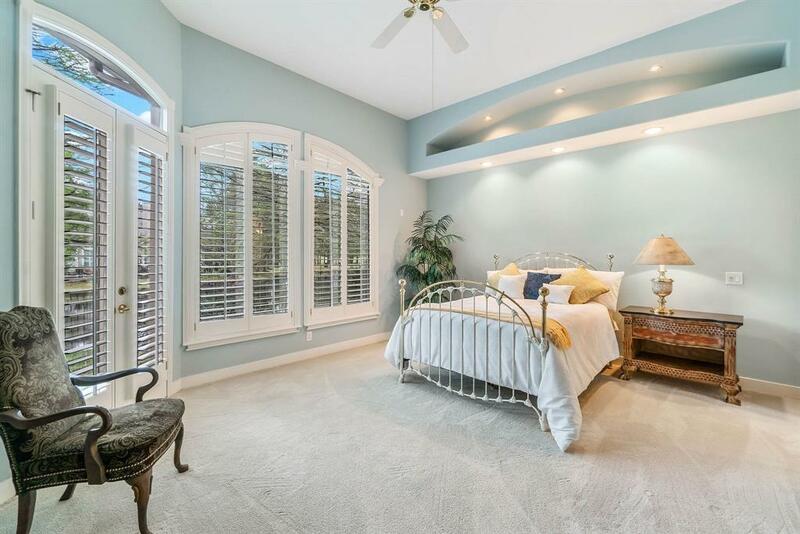 Large master suite overlooks the private lake and atrium is located downstairs. 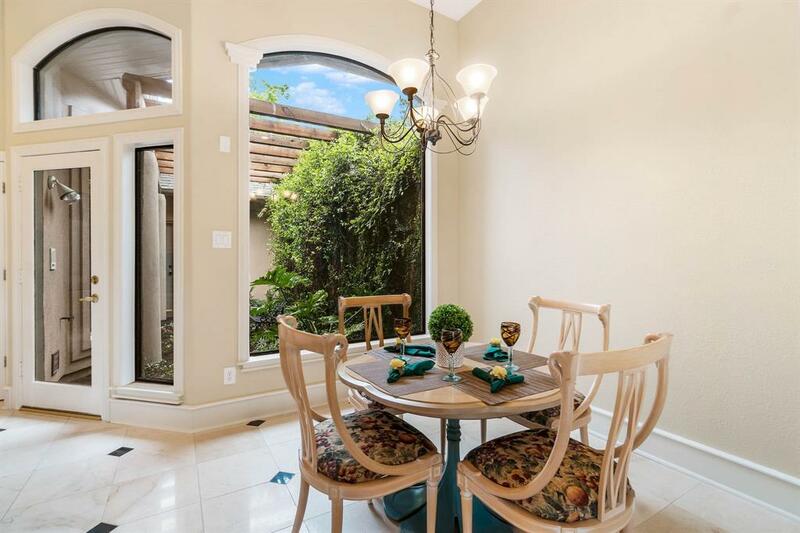 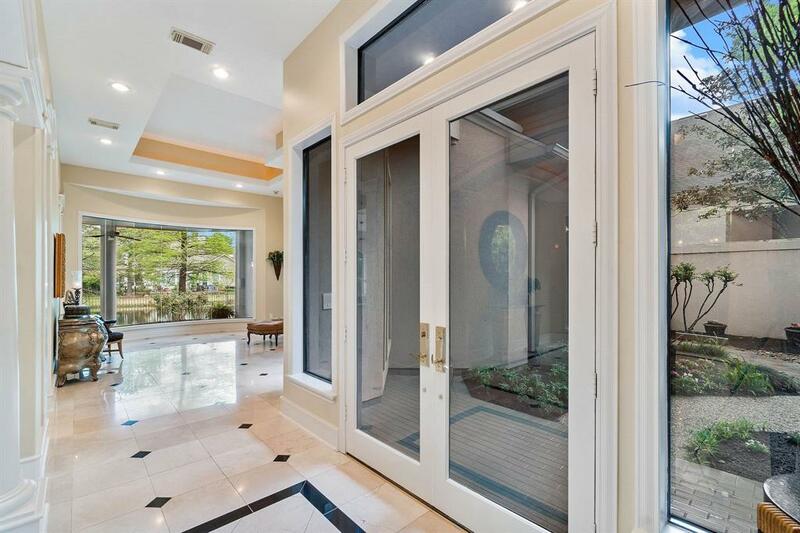 The French doors open onto a lovely patio. 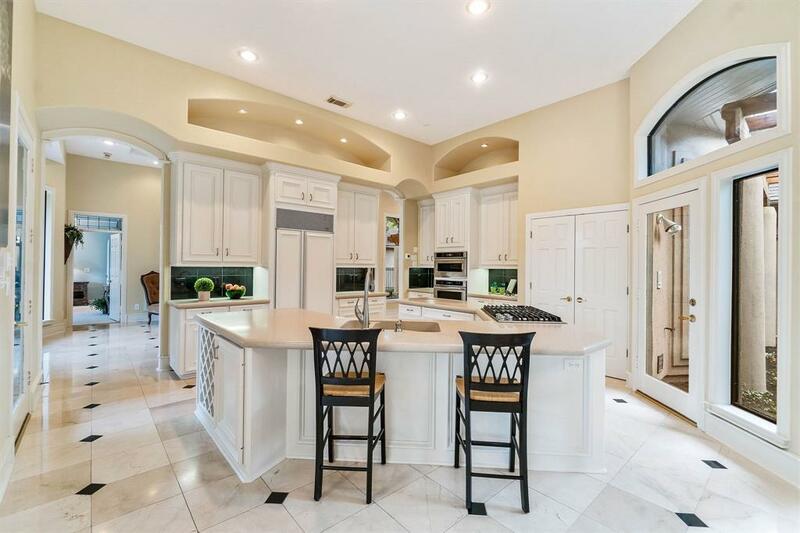 Dream kitchen made for all the chefs in the family. 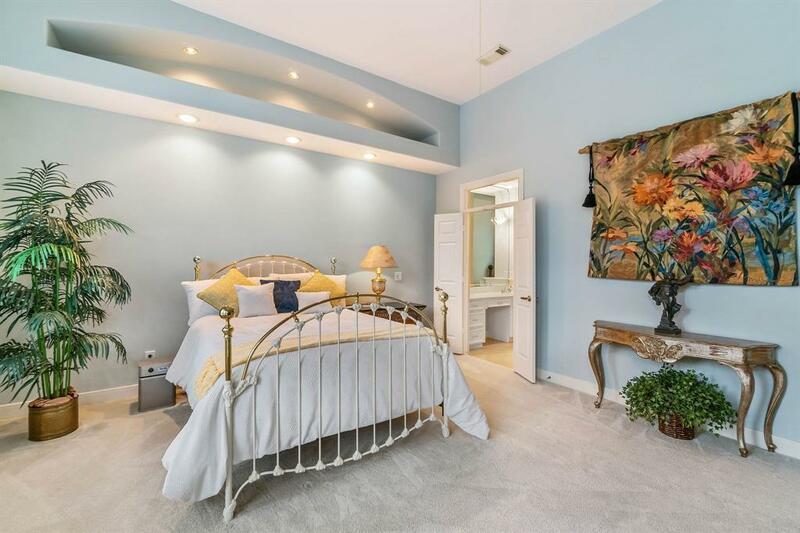 Secondary bedrooms upstairs open onto a balcony overlooking the lake. Ready to make this beautiful home yours? Schedule your private showing today. 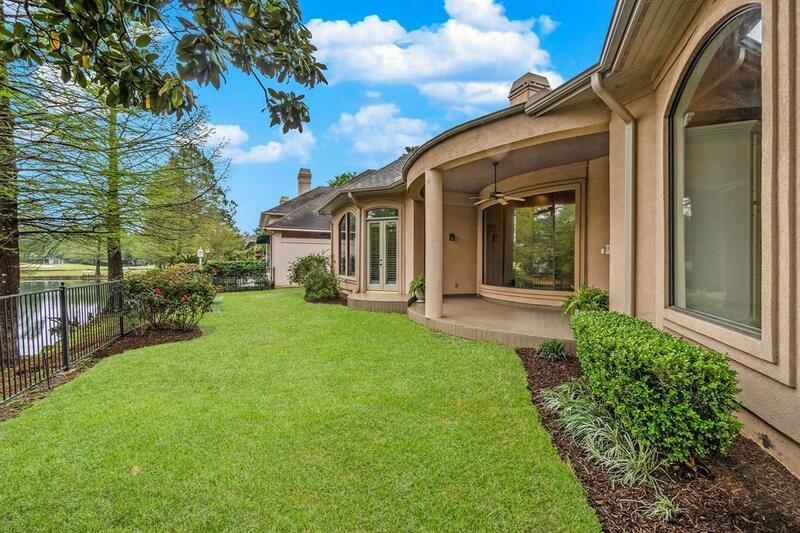 Directions: Go Westbound On Woodlands Parkway From I-45. 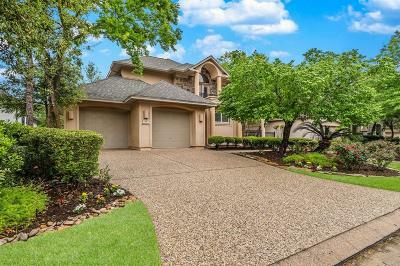 Right On Falconwing. 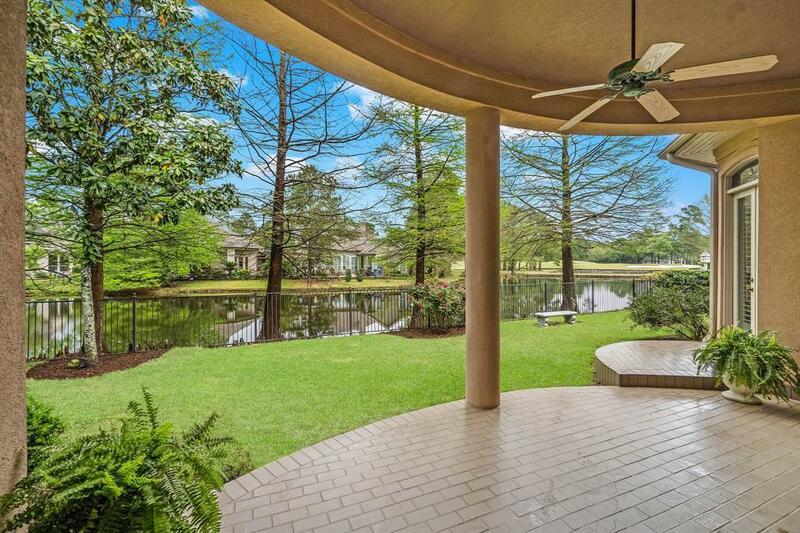 Left On Lake Woodlands. 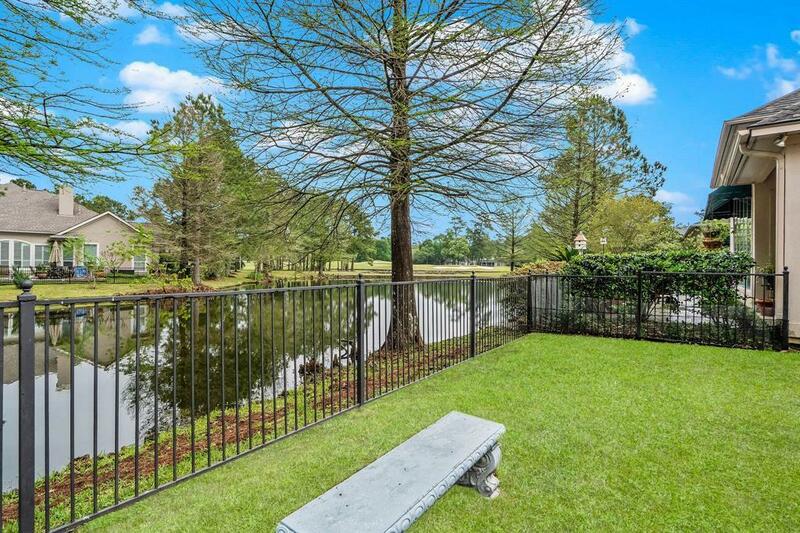 Right On Somerset Pond. 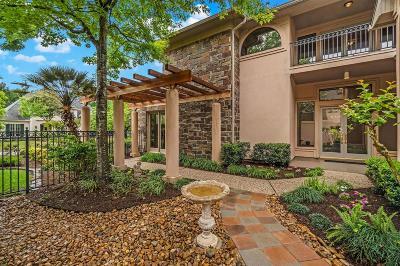 Left On Aberdeen Crossing. 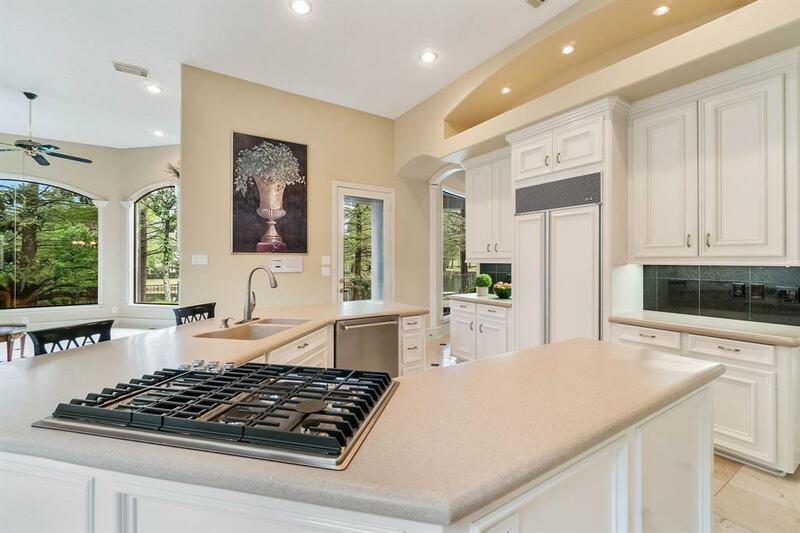 Home On The Left.